Have you ever wanted a virtual pet? Well, how about a virtual pet that’s actually a ninja? 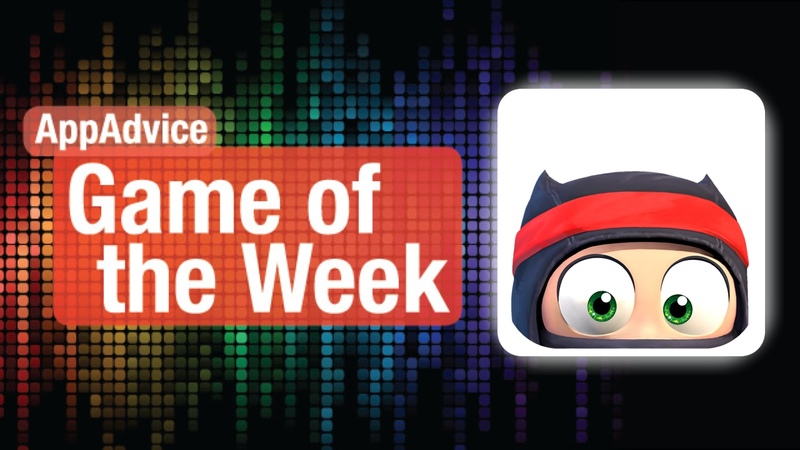 Now you can, thanks to our Game of the Week, Clumsy Ninja. This long-awaited game was first introduced during the iPhone 5 and fifth-generation iPod touch event a year ago. After many numerous delays, it didn’t quite make it to the holiday season in 2012, but it has finally arrived in time for the holidays for 2013. This is an interactive character-based app, so think of it as a Tamagotchi, but with a ninja, and a clumsy one at that. To help this ninja learn those appropriate ninja skills, you will have to play with him and help him exercise and get in shape before he can truly be a ninja. The exercises will involve special items, like punching bags and trampolines, which may be unlocked through in-app purchases. The real magic behind Clumsy Ninja though, is the fact that it’s real-time simulation and features advanced AI. This means that your ninja will act differently each time you play and learn over time. We’ve been enjoying helping our own little ninjutsu friend out over the past week, and it’s definitely a fun way to kill some time. 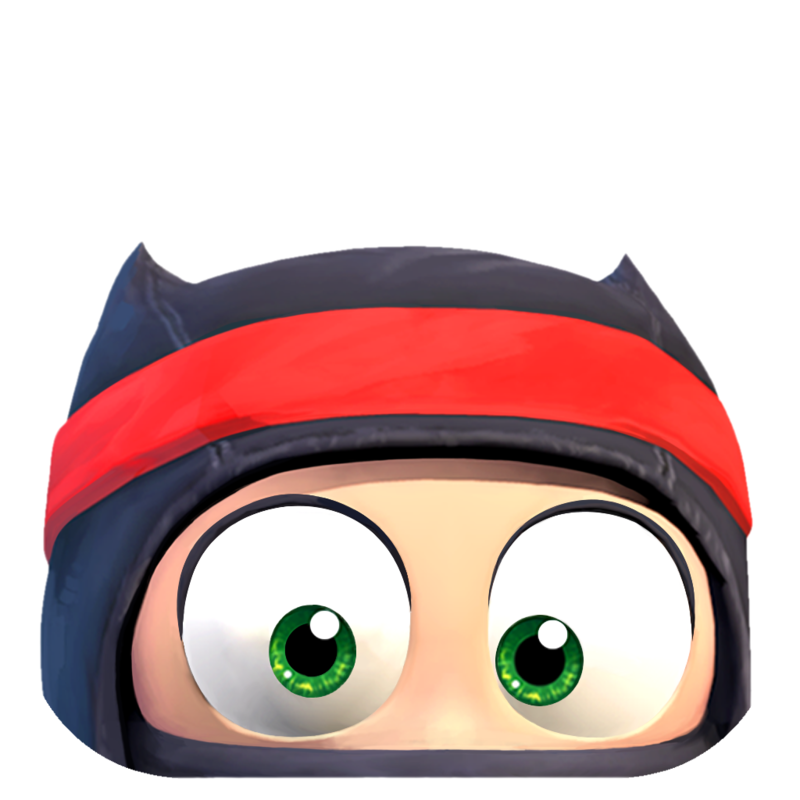 You can grab Clumsy Ninja in the App Store as a universal download for free. Don’t miss our original article here. Did you love the original Castle of Illsuion Starring Mickey Mouse on the Sega Genesis? If so, then you will absolutely love the reimagined version that Disney has brought to the App Store, which is our Honorable Mention for the week. This new version comes with brand new, high-definition graphics that look absolutely fantastic on Retina screens. Not only are there new, fancy visuals, but Disney has also taken the time to implement new gameplay elements. Mickey will need to find his courage to go through the Castle of Illusion to save Minnie from the evil witch, Mizrabel. Players will need to go through five magical worlds that are crawling with Mizrabel’s powerful minions in order to save Mickey’s love. If you can also complete hidden challenges in the game, you can unlock well-known classic costumes to customize Mickey with. This is the perfect little gem for anyone who loves Disney and platformer games with a magical touch. 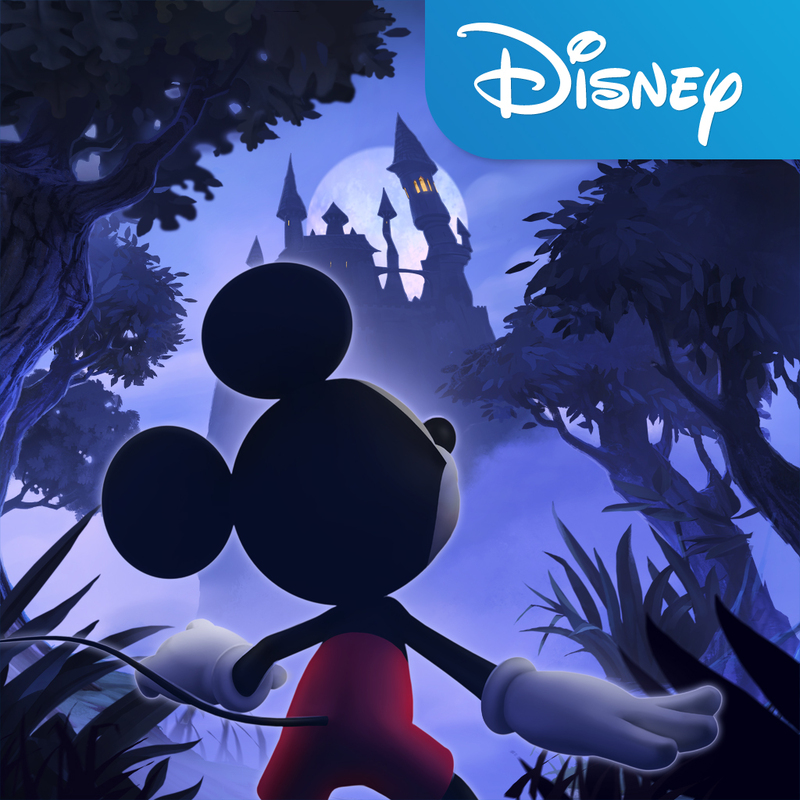 You can find Castle of Illusion Starring Mickey Mouse in the App Store as a universal download for $9.99.